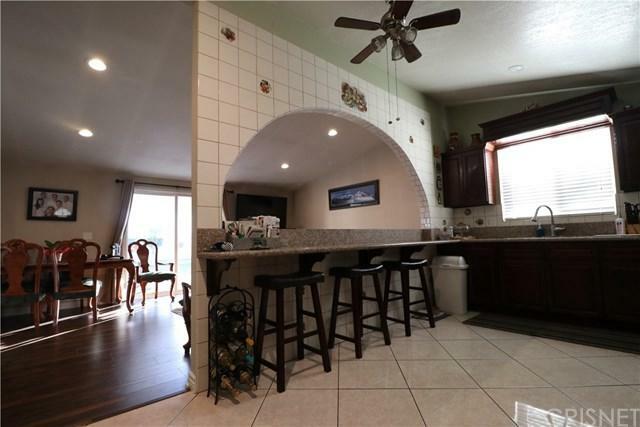 This beautiful home in North Oaks area of Canyon Country welcomes you! 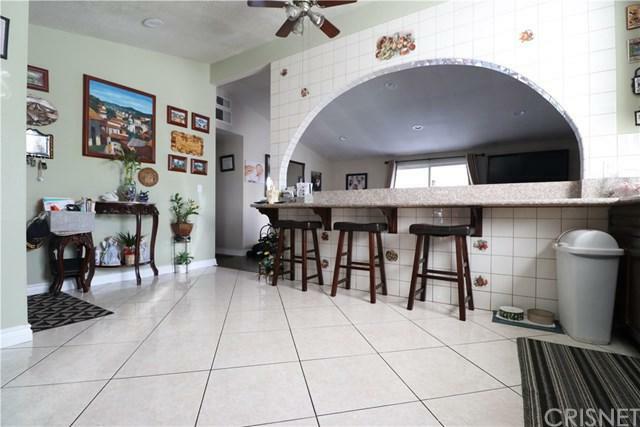 As you enter this 4 bedroom 1.5 bath home, your are greeted by an incredible Spanish style kitchen which overlooks the living room. 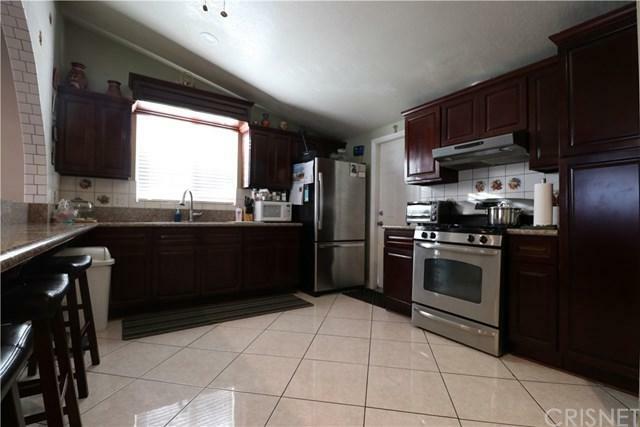 The home has been recently updated with central air, laminate floors in the living room and hallway, and recessed lighting. The large patio and backyard would be an ideal place for hosting parties and BBQ's. 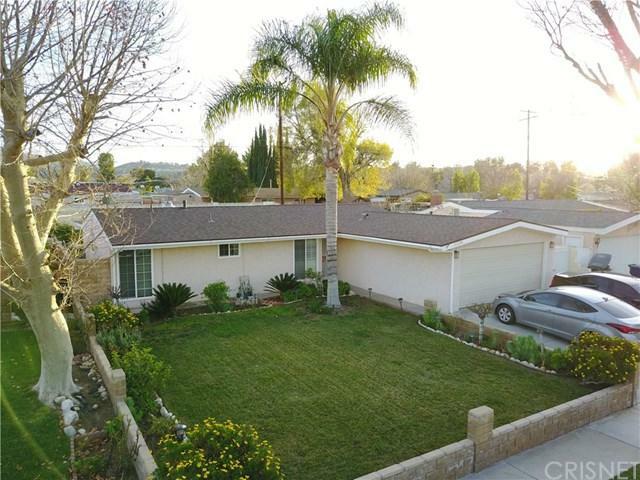 Sold by Mary Ree of Realty Executives Scv.